Want a super innovative clamping system? Brian Kliss, Inventor of the Kliss Clamp, and Tyler Erickson, of FastCap, discuss how this clamp is perfect for edge banding, sanding, gluing. 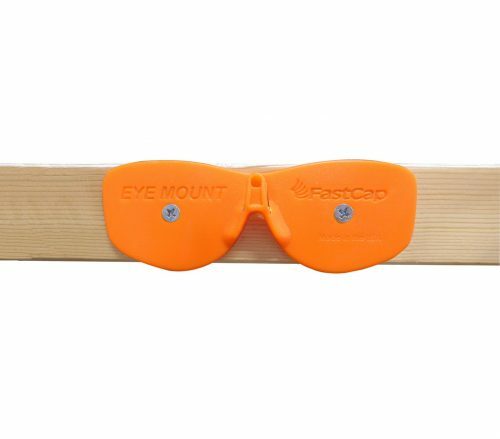 Keep your safety glasses right where you need them! The Eye Mount has an innovative design that holds your safety glasses wherever you need them. 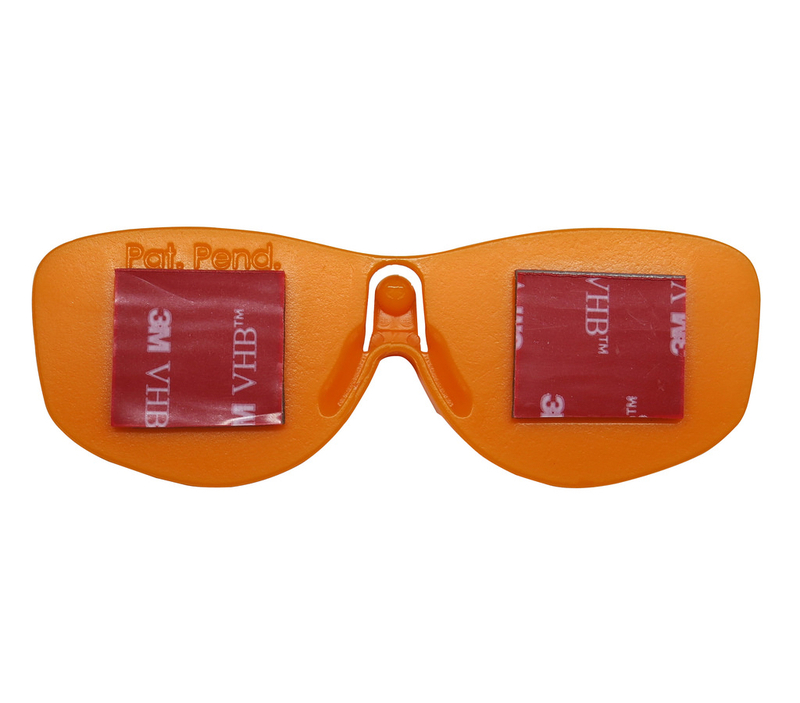 Never struggle to practice safety…your safety glasses easily clip on clip off. The included VHB mounting adhesive allows you to stick it to any surface or you can install it with screws as well. Want to point things in the right direction? Lukas discusses FastCap’s Kaizen Arrows which are great for 5S (Sort/Straighten/Shine/Standardize/Sustain). For more information on FastCap’s Kaizen Arrows, visit our website. Ever wished you had an extra hand on the jobsite? Want to keep everything in it’s place? 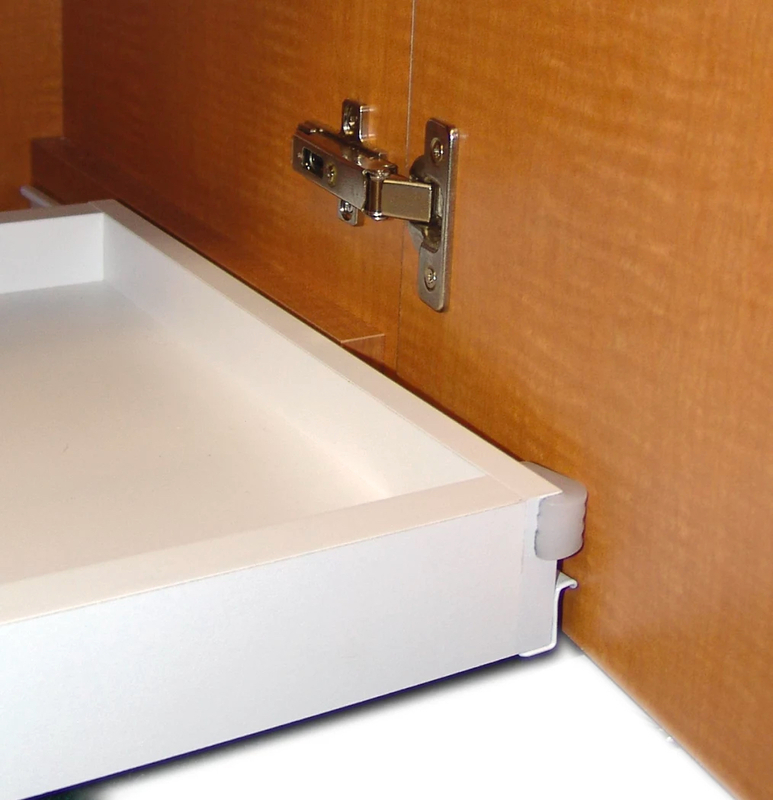 Make a place for everything and keep everything in its place with Kaizen Korners. Available in three sizes, these peel & stick corner markers adhere to nearly any surface, keeping your desk, office or shop completely organized and neat. Tired of tool bags that don’t fit your tools? Tired of tool bags that don’t fit your tools? Wrong size pockets? Too small…too big? The Flex Tool Bag solves all these problems with our innovative, flexible design.